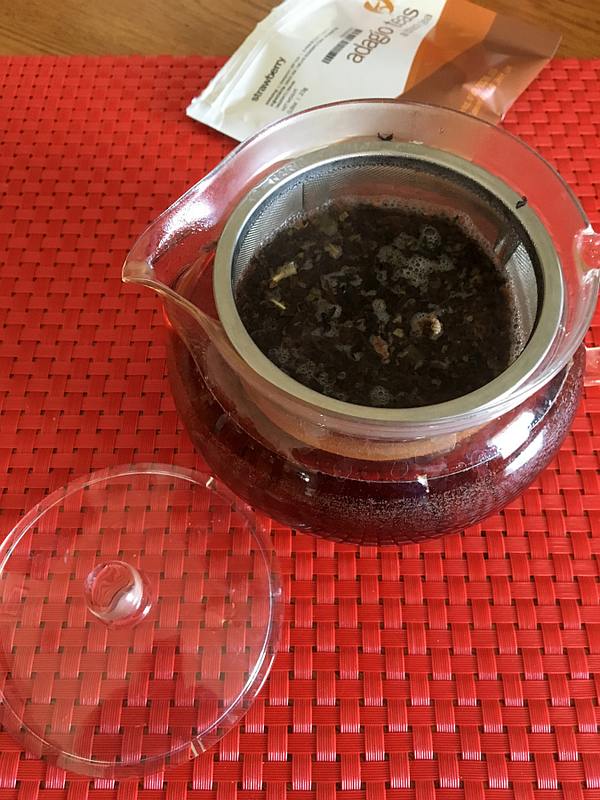 I have a beautiful and fascinating tea from Adagio Teas to review today – Bella Luna Blue Tea – and I’m, admittedly, pretty excited about it. I was sent a bag of the tea to brew and review (understandably my favorite perk of having a tea blog!) a while back and I’ve been waiting for today to do just that. Bella Luna Blue Tea is extra special and rare – it is actually available only on days of the blue moon, so it will be available in 12 hours from the time I’m posting this – 10:50 CT. Click here to see when it is available in your time zone. This tea is, as you can see, exceptionally beautiful and I’m delighted to say that it tastes EVEN more beautiful than it looks. 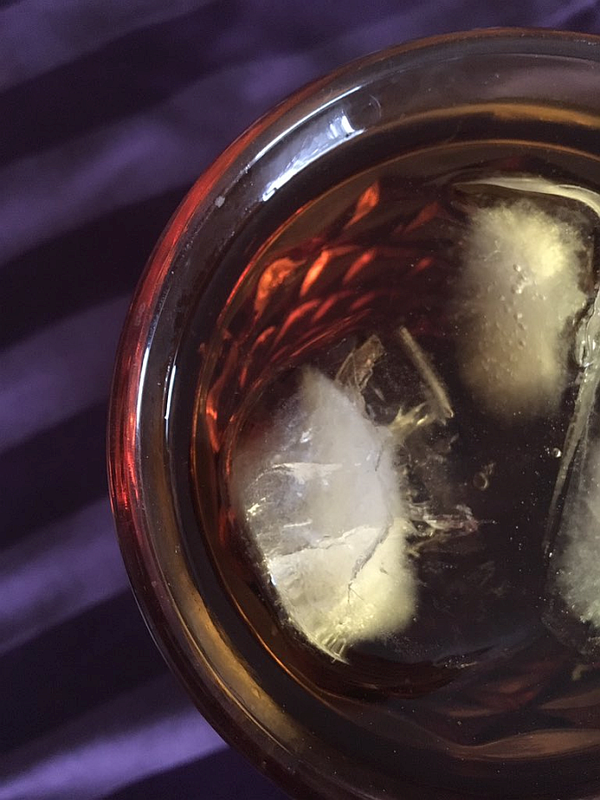 While it’s wonderful hot, it really, really shines as an iced tea. It is so good that I know you’ll want to stock up for summer. I plan to! Although I do, personally, prefer it iced, it is delicious hot, too. Since it contains no caffeine, it makes a perfect evening “after dinner” tea. I was initially afraid that this tea would simply taste like blueberries (understandably, given the gorgeous color!) but I was very pleasantly surprised to find that it has a deliciousness all its own. 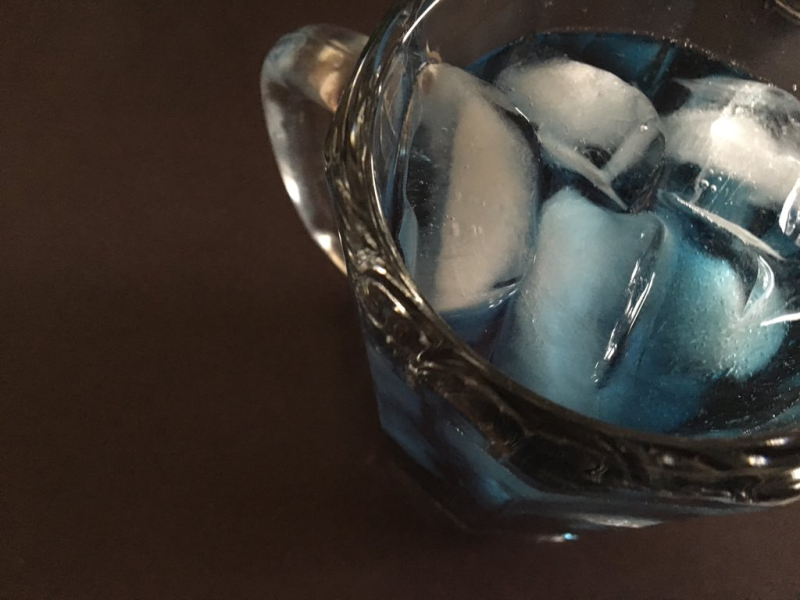 The blend of lemongrass, blueberries, and Butterfly Pea Flower create something as magical as a blue moon, itself. 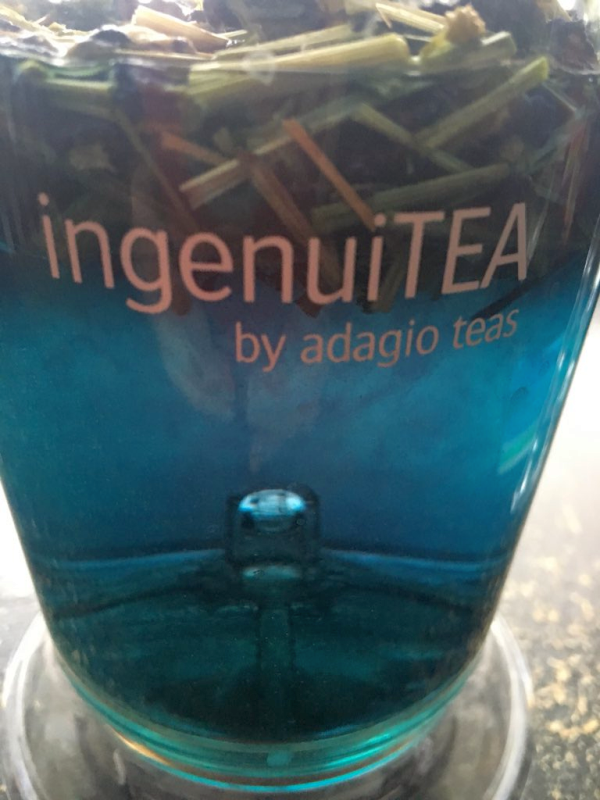 This tea is beyond special and I hope you’ll head over to Adagio Teas right away – this will become one of your favorite teas…. it’ll certainly be one of the most beautiful! Remember, this tea is only available on days of the blue moon. Special teas deserve special treatment, after all. 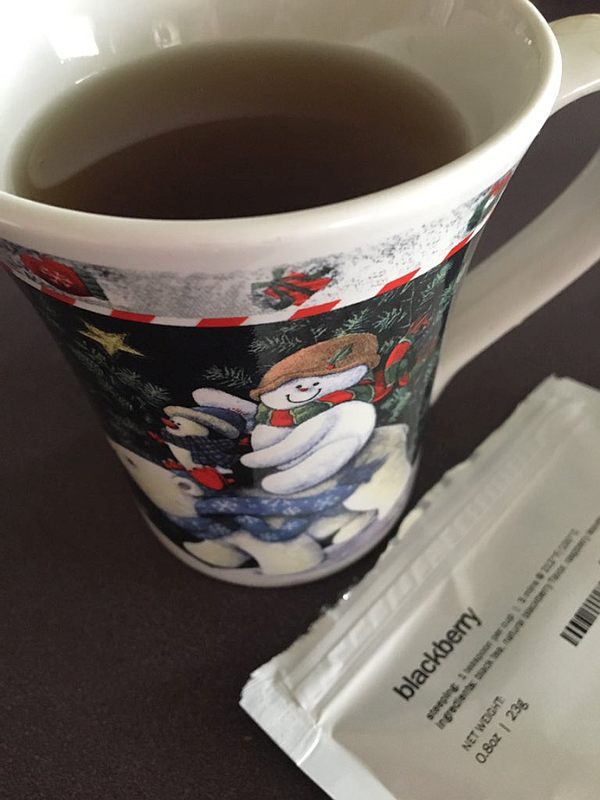 Berries Tea Gift Sampler from Adagio TeasUndoubtedly you’re still doing your Christmas shopping (possibly you’re even just beginning!) – so this particular tea review may be just in the knick of time. The beautiful and delicious Berries Tea Gift Sampler from Adagio Teas is an absolutely perfect gift idea for the tea lovers in your life. I am a bonafide fanatic when it comes to strawberries and raspberries – seriously, if I had a dime for every strawberry sundae or raspberry smoothie I’ve enjoyed this year, alone, I’d be able to buy my husband a fishing boat! The gal is obsessed with these berries… obsessed. So, when I first opened the box , I knew right away I’d be trying one of these varieties of tea. Since I’d (of course) had some raspberry tea earlier in the day, I opted for the strawberry. 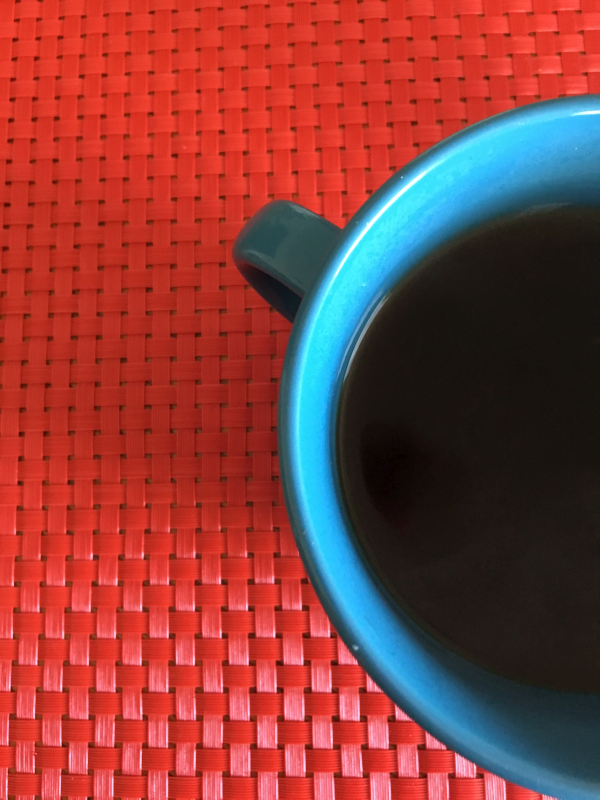 blackberry – Ceylon black tea infused with sweetly tart berries. Floral-fruity and bakey aroma, like fresh berry scones. 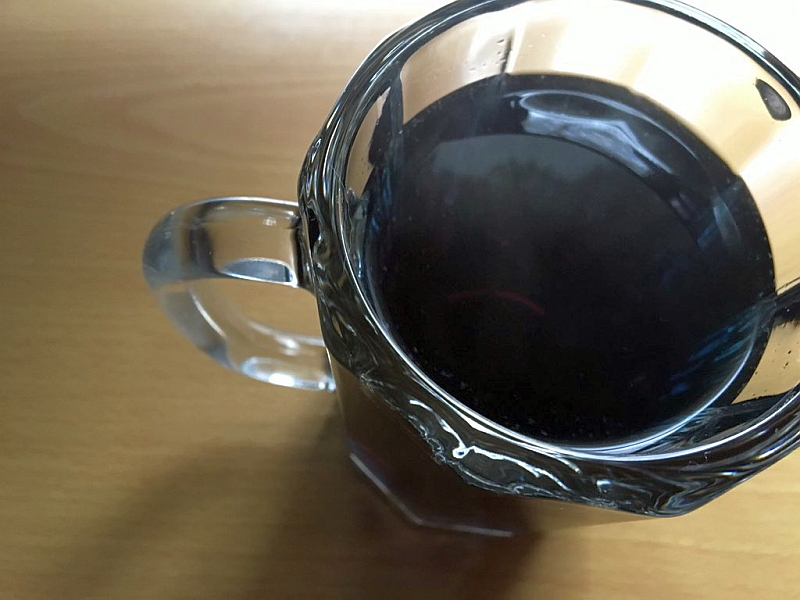 blueberry – Ceylon black tea with fresh blueberry flavor. Highly aromatic, slightly sweet, rounded texture. Perfect hot or iced! strawberry – Fresh strawberry flavor and bright Ceylon black tea. Fresh sweet-floral and berry flavor, smooth and sugary texture. As soon as I opened the packet of Strawberry, the unmistakable aroma made me unmistakably giddy. 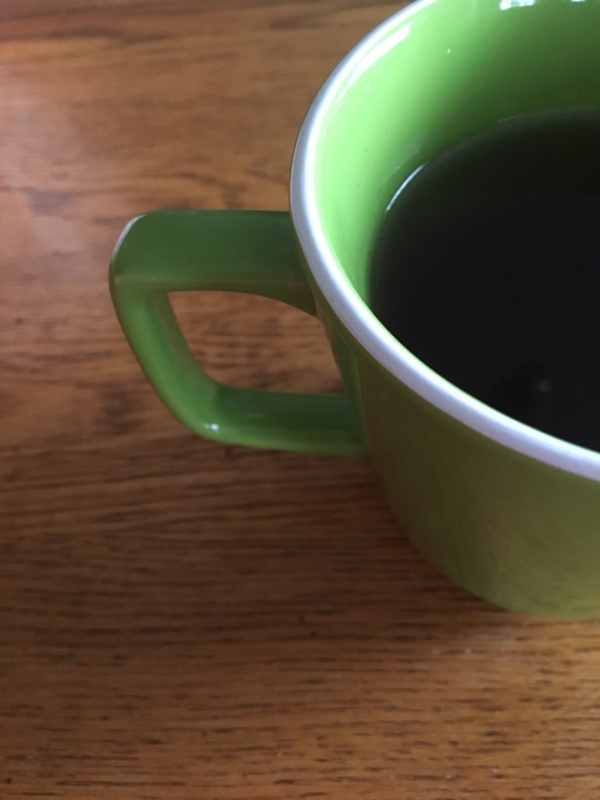 Loose leaf teas and tea bags usually (to me, anyway) taste the same, but loose leaf tea does give you the extra benefit of making your nose as happy as your taste buds. 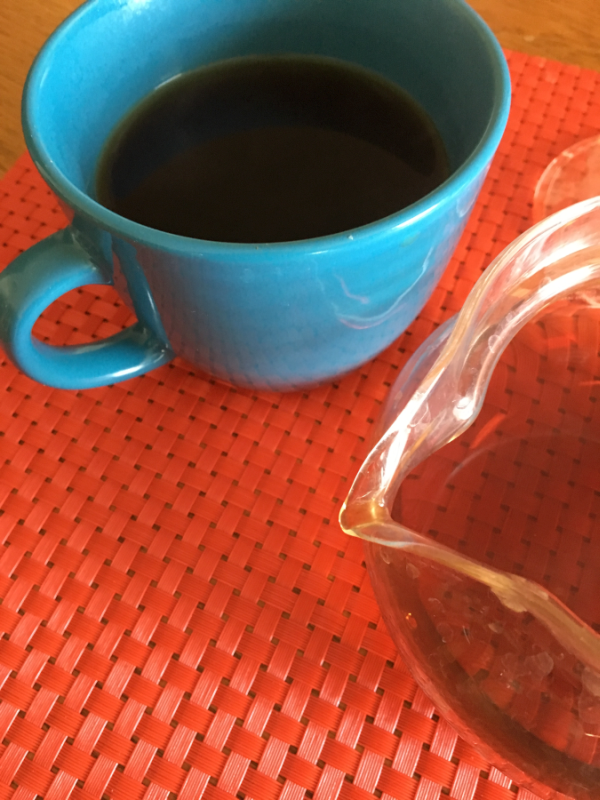 When reviewing tea, I always try it hot and iced – to see if it’s good one way or both ways. The strawberry tea was delicious both ways but I liked it even better over ice. It makes a beautiful glass of iced tea – extra points if you cut up one or two real strawberriesy and add them to the cup. The second tea I tried… oh, come on, you can guess!… was the raspberry tea and it was, quite possibly, EVEN more delicious than the strawberry tea. I’ve tried the rasberry tea both iced and hot and cannot decide which I prefer. It makes an excellent cup of hot tea and it makes an excellent glass of iced tea. My favorite way of enjoying this delicious tea just happens to be how I’m having it at the time. That’s one of the beautiful things about tea. Most drinks are better either iced or hot, but most teas are wonderful either way. That’s certainly the case with the raspbery tea. Perfection when iced. Perfection when hot. 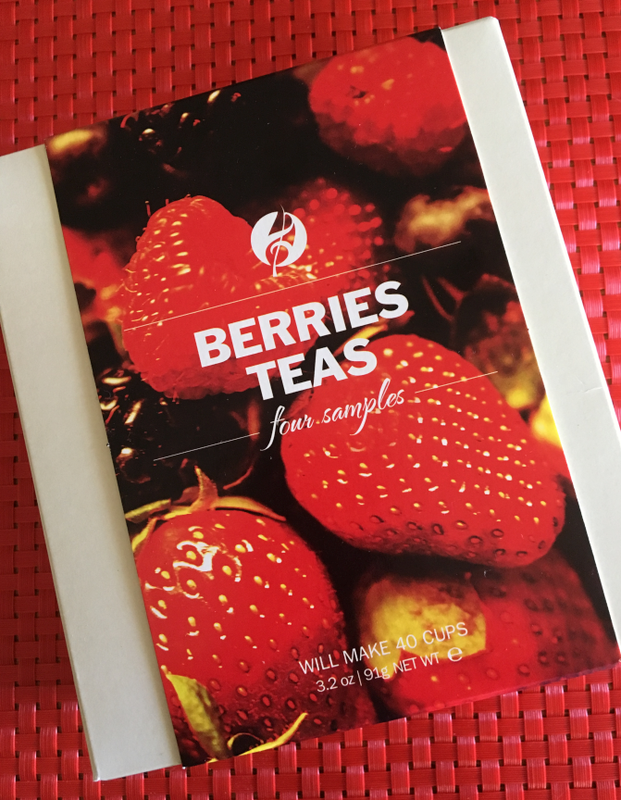 While I am the biggest fan of strawberries and raspberries in the world, make no mistake about it, I love blackberries and blueberries too, so I looked forward to trying each of these teas as well. They were also uncommonly delicious. In fact, they were as good as the strawberry when served iced and possibly even better than the strawberry when served hot. The blackberry tea (like the raspberry) was delicious iced and hot. It’d be tough to say which way was better, but if my arm were twisted, I’d probably say hot – simply because it made an extraordinary cup of hot tea. 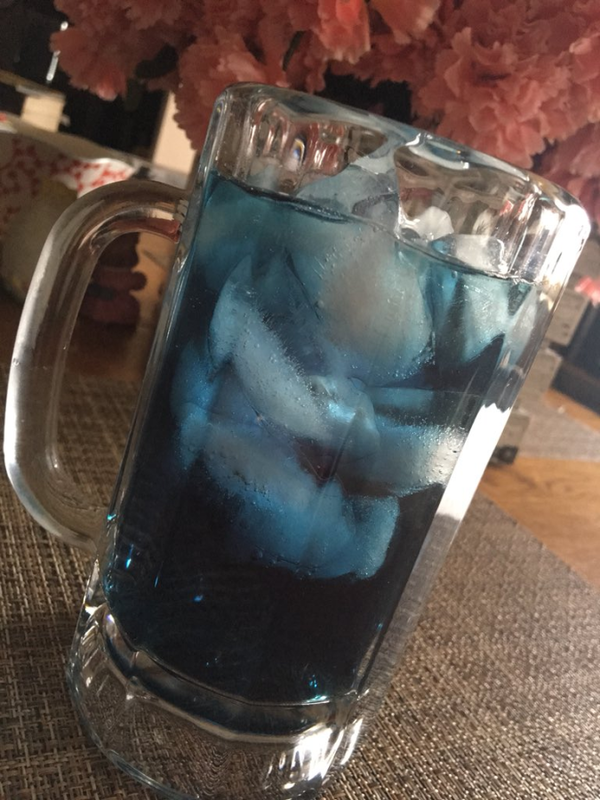 The blueberry tea actually surprised me. I had no idea it’d be as delicious as it was both hot and iced. 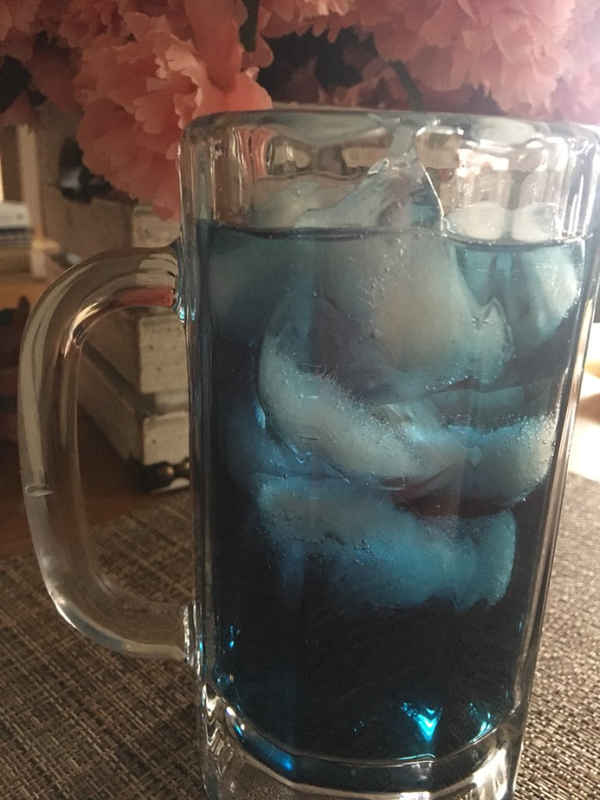 I’ve never tried blueberry tea and didn’t know what to expect. I’m used to fraternizing with blueberries over cereal or oatmeal, but now that we’ve met for tea, I’ll be a regular blueberry tea drinker. I got kind of cute one day and actually combined the leaves for a “Berry Mix” tea. Results? Insanely good! I’ve only tried my “Berry Mix” hot, but I’d imagine it’d also make a beautiful glass of iced tea. 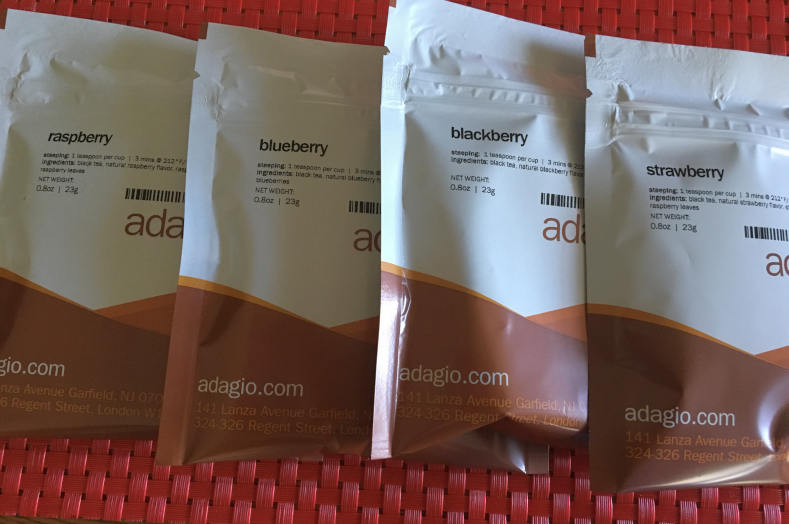 I see myself easily (easily) ordering more of each one of these four Berries teas from Adagio. They’re simply delcious. The Tea Gift Sampler would make an excellent gift idea for any tea lover in you life – just be sure to grab one for yourself while you’re at it. Each sampler is less than $10, so it’d be nuts NOT to pamper yourself while you’re at it. I have more Adagio tea reviews coming this week including a Christmas tea review (tomorrow) that I’m expecially anxious to share with you.